The Poetry House in Paterson, US every year awards the books for children with the Paterson Prize for Young People. 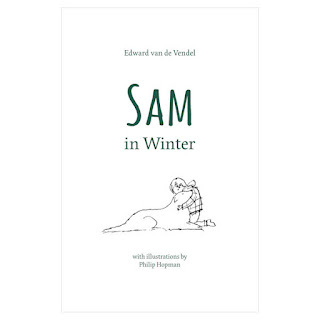 The 2018 award was won by Ruth Freeman for her book One good thing about America, but I'm proud to say that my book Sam in winter (Dutch: De raadsels van Sam) was one of the three honor books for this category. Thank you, jury and professional readers! The book was translated by the great David Colmer.